Not sure who you really are? Join the club of billions trying to figure that out. I often asked the question “who am I meant to be”? However, for the majority of people it’s more like a gentle nudge guiding us this way or that. Where I would be around other Christians serving the Lord and getting paid to do so. I have since realized that a career or job does not equate to who you are in Christ. Instead, we are called to be a light in whatever work or volunteer situation we are in; so it doesn’t matter what job we have because we will be judged by our faith in God, not by work alone. 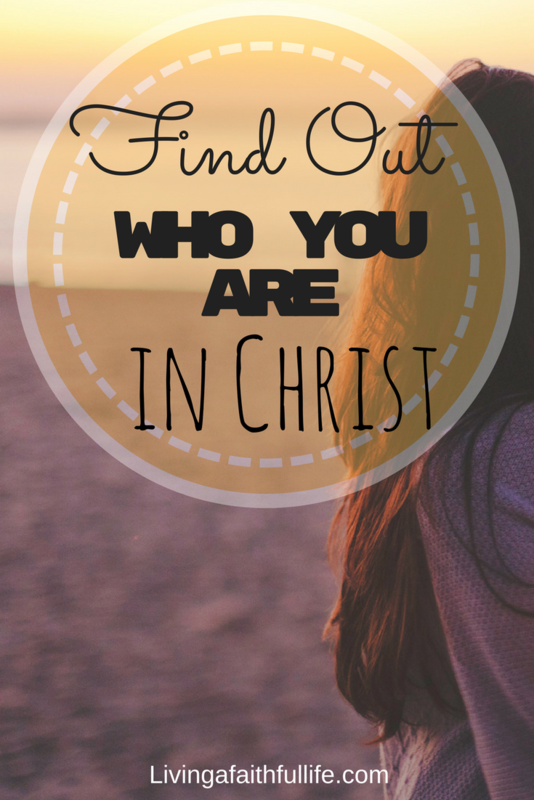 How do I know who am I in Christ? To understand who you are in Christ go to the source (the bible). God’s word gives scripture that establish us as victorious, beautiful, loved, forgiven and redeemed. This is how God tells you who you are in him. Seeking God’s word is how you get to know him. Knowing him builds a foundation for understanding who you are. So take the first step, click here to find out what God’s word says about who you are. We are called to surrender our life to God to find out who we are. “If anyone wishes to come after me, he must deny himself, and take up his cross and follow Me. “For whoever wishes to save his life will lose it; but whoever loses his life for my sake will find it (Mathew 16:24-25). In surrendering to Christ you become a new person. God first, family second, then career/ministry. In living these priorities I am able to put God first. When we put God first it is easier to know what God’s call is and how he wants us to live for him. I thought to honor God I had to have a really big career, volunteer a lot and be in control of all the extra time commitments I was doing (not true). I was helped, encouraged and led. 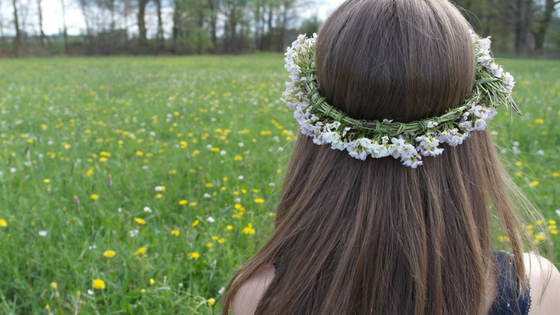 Everything wasn’t on my shoulders like it once thought. Instead God was leading me. It is the greatest feeling; essentially he set me free and I was made new in Christ’s image. Believe me ladies my life has changed for the better since I let go and let God be in control. I let him control all decisions, thoughts and actions (well I try). “The end of something is better than its beginning. Patience is better than pride” (Ecclesiastes 7:8). Waiting is really hard, but in the waiting we find ourselves in Christ. Sometimes we are called to do something without seeing any results at all. Look at Abraham, God told him he will be the king of many nations. This was true, but Abraham never saw it come to fruition. In fact, it took 430 years for Abraham’s diligence to be revealed. We are reminded it is not always about the outcome, but learning to plant seeds that lead to the end result. When we give ourselves to the Lord he gives us the desires of our heart (psalms 37:4). So we can rest assured that it is God who is helping to know ourselves through work, service and life. To figure out who you are in Christ let God lead you to know where to look, surrender your life, give up control, be patient and wait for God to give you the desires of your heart.